Registration for the ESL is open! Finally, registration for the ESL is open! 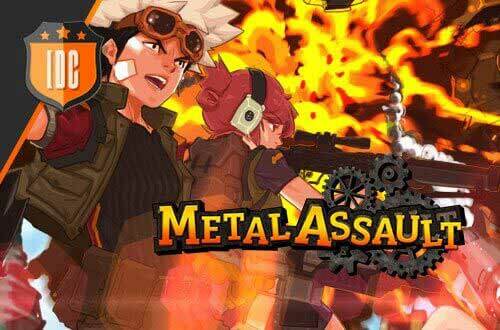 Starting today, June 17th, you can finally sign up for the first Metal Assault tournament, that'll take place on June 26th. Go and sign up as a team on the ESL Website!